Born and raised in Pittsburgh Pennsylvania. Ben Hugo has had an interest in cars since he was about 15 years old. His best friend at the time got him pretty deeply involved in the local car scene. Ben’s first car would come to be a 5 year old 2004 Monte Carlo SS. 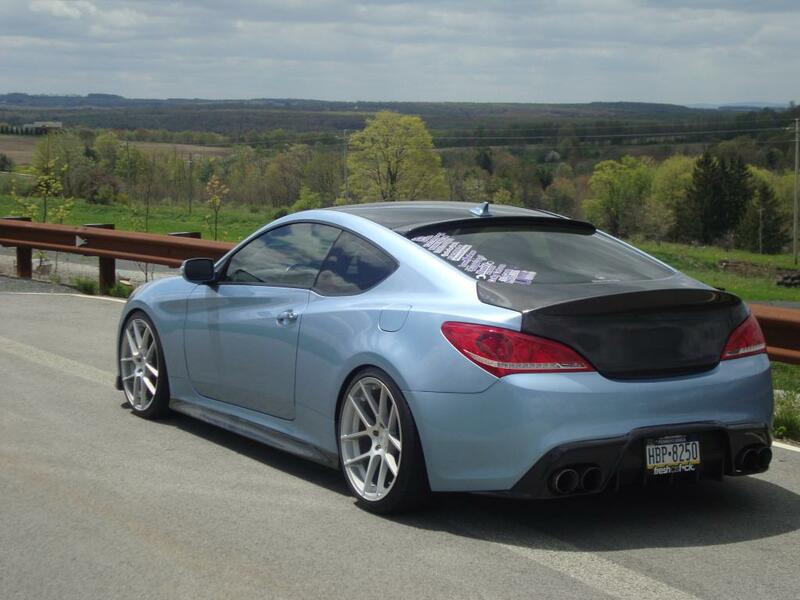 In late 2010 another car caught Ben’s eye, the Hyundai Genesis Coupe. 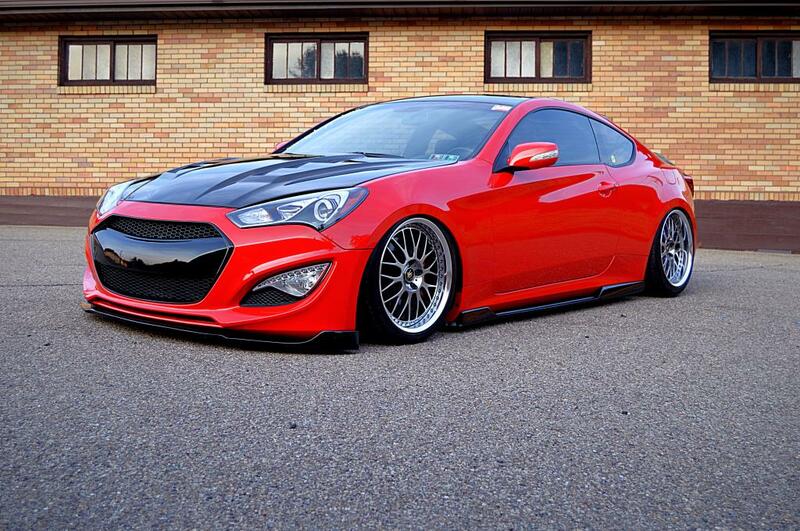 At the moment he began to convince his father to head to a dealership and cosign for a 2010 Genesis Coupe 3.8 Track. Ben only had small plans for the car. But we all know how that goes. Soon enough wheels came along, then a Carbon Fiber hood, and a whole load of other aftermarket pieces. About 2 years later, Ben and a buddy were preparing for a local car show. Making sure the car looking great. Following, he took a trip to his girlfriend’s house. Ended up leaving at about 10:30PM or so; while driving home he comes in contact with a pair of headlights coming directly at him. 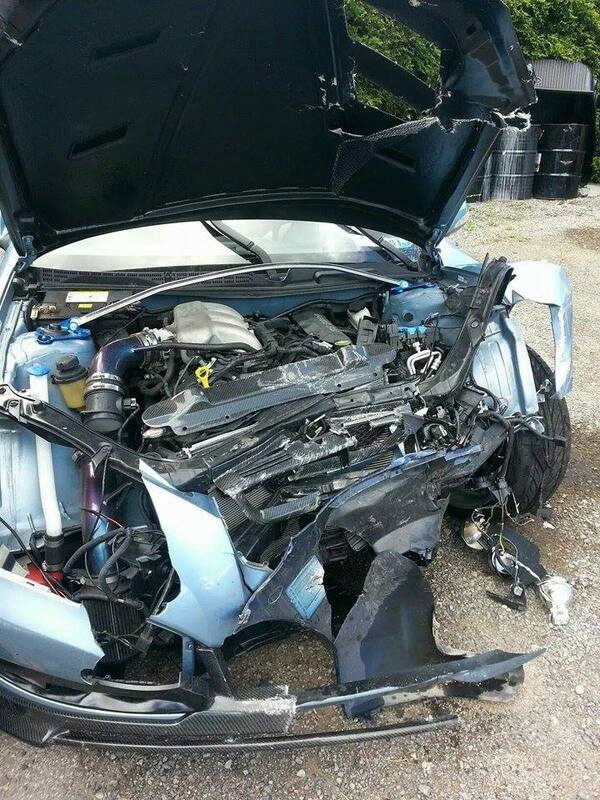 Takes a head-on collision with a drunk driver going about 45MPH, luckily for Ben, he only suffered a few bruised ribs and a sprained ankle; the car however was not so lucky. 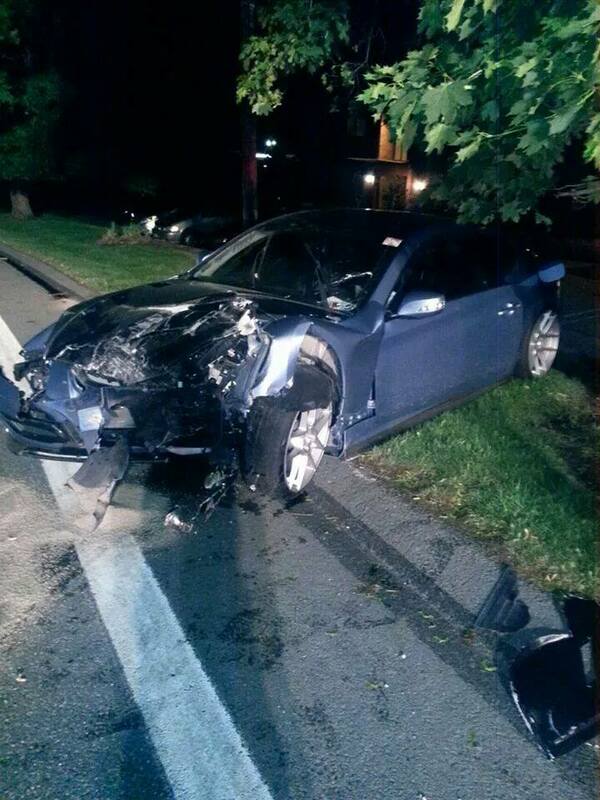 The car was totaled and left Ben to think about what next for his automobile choice. Ben began pondering his choices. 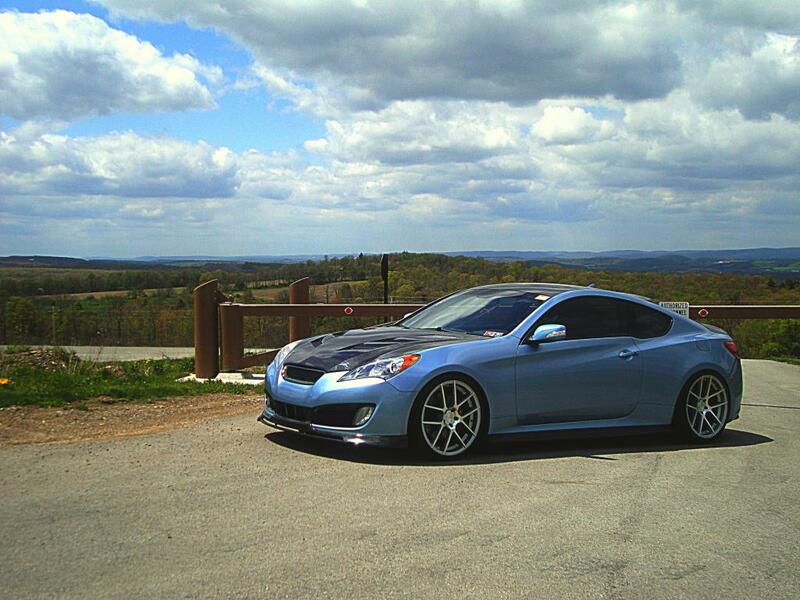 He was very close to leaving the Korean domestic market and heading to either a 335i or even a WRX or STI. 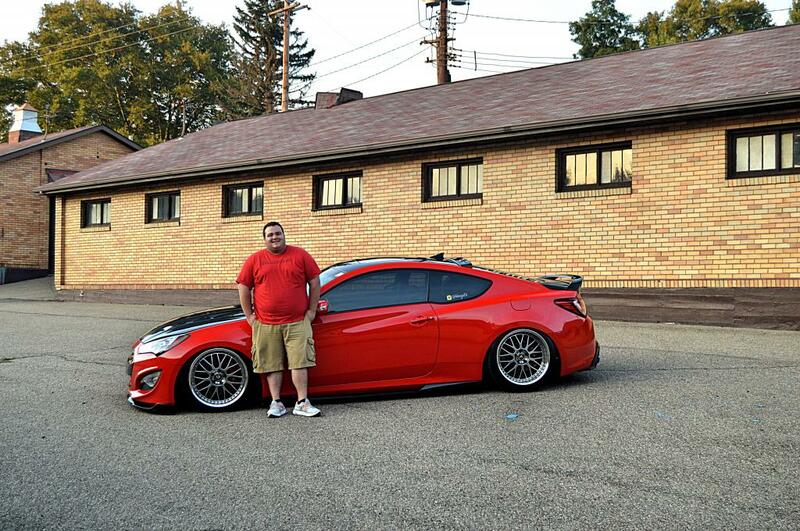 Ben was already deeply involved with the Hyundai car scene and the community wanted him to stay. So he headed to the nearest Hyundai dealership once more. 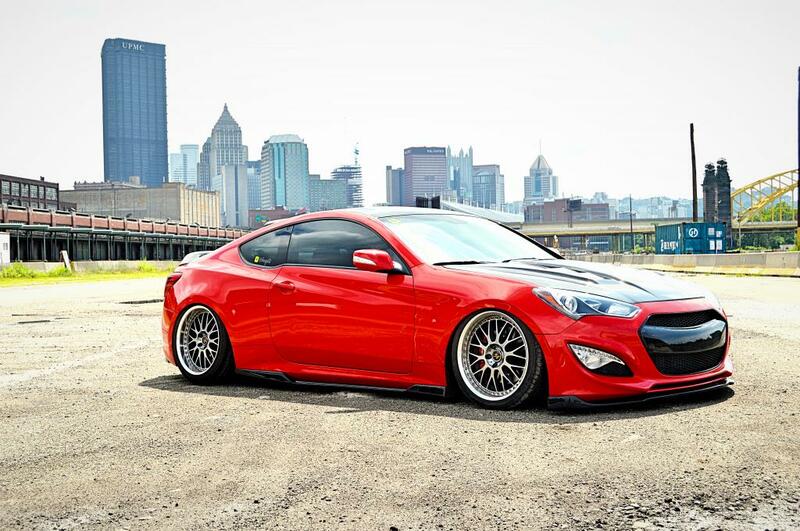 Once there he decided to stay in the Genesis Coupe V6 model but upgrade to a 2013. 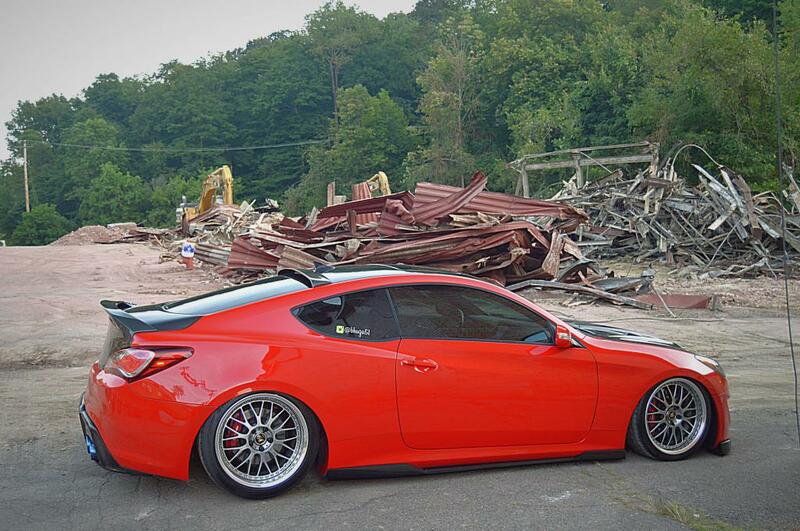 Since his purchase, quite a bit has been done to the car, much more so than his first Genesis. Just a few thank yous and shout-outs. 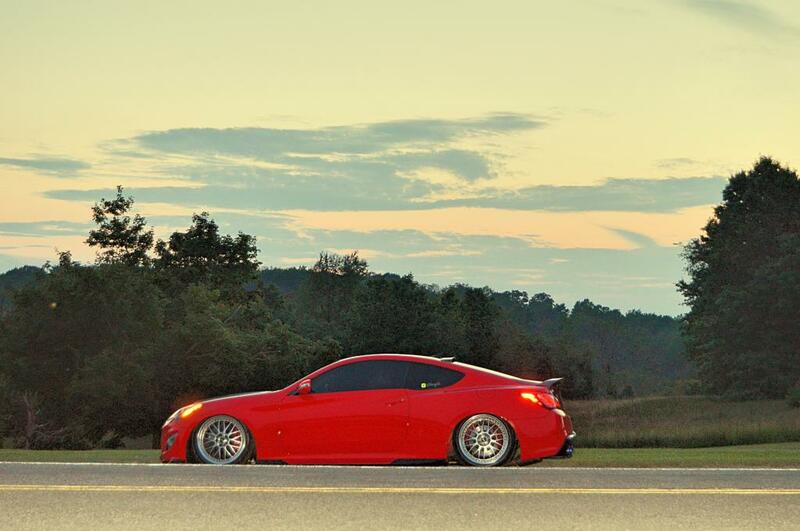 Mike Carducci and Nikko Peretti at ImportShark, Michael Thompson from Ground Design for the suspension, Anthony Lamastro for helping me build the car, Josh Lowrey at KDM-R and most importantly, the entire Genesis community for talking me into buying another car to build. 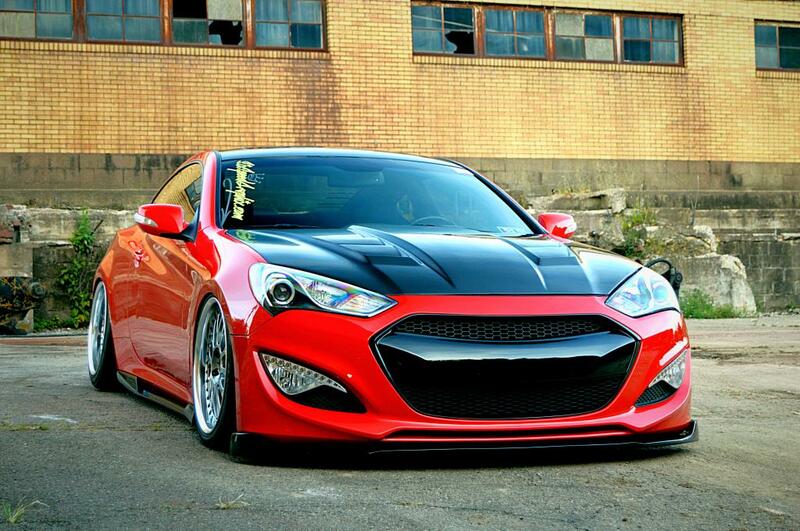 does that front grill fit the 2016 Genesis Coupe?? ?